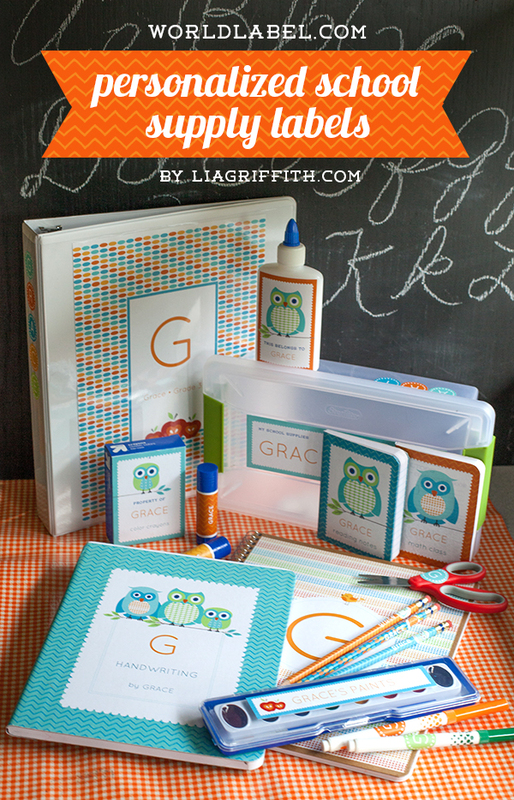 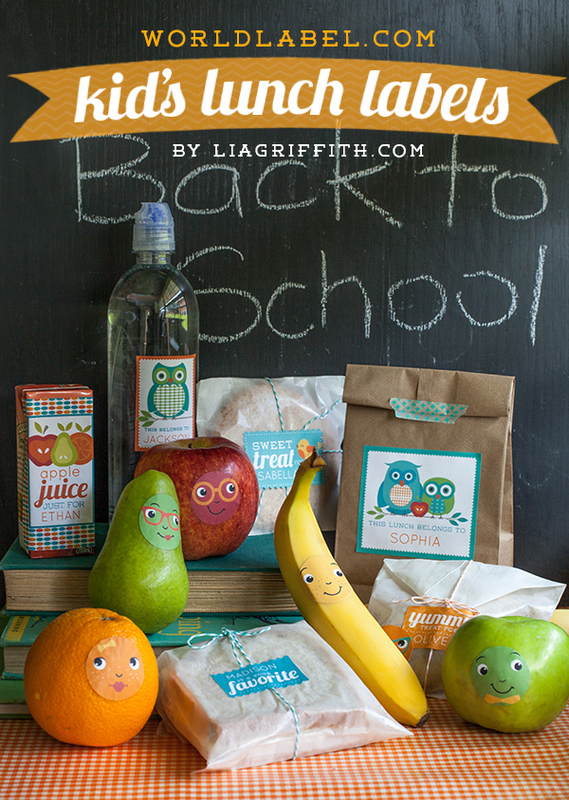 Getting yourself or your child ready to begin a brand new school year? 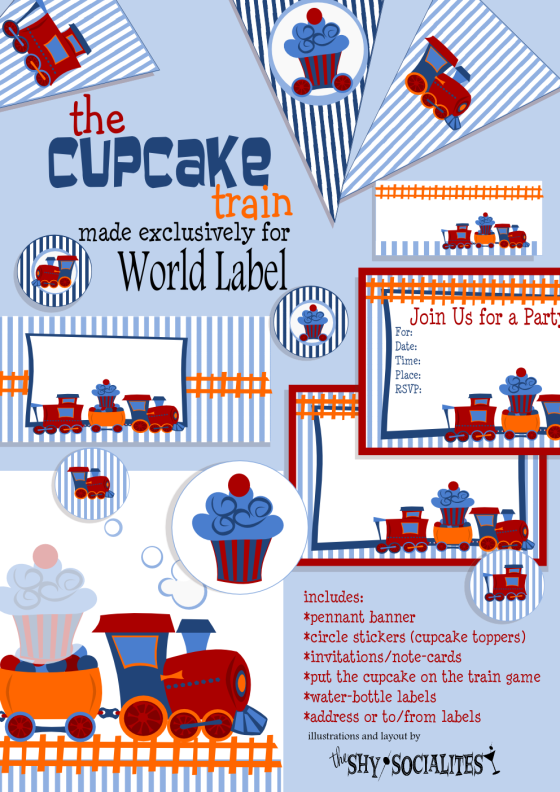 Worldlabel.com can help! 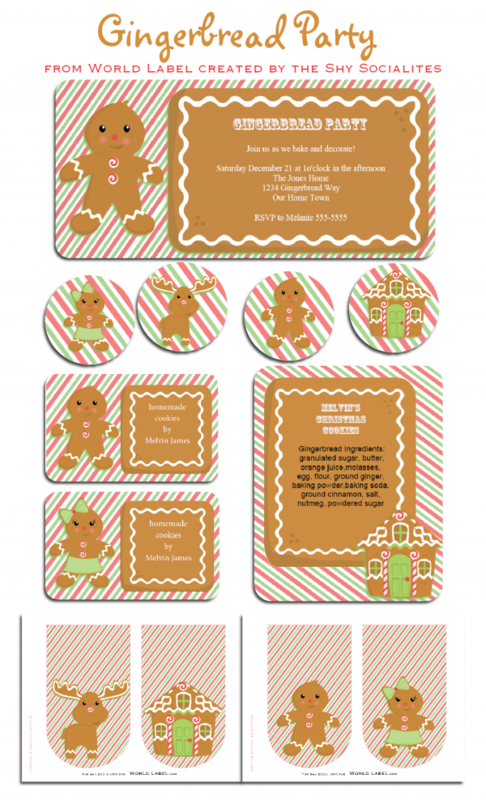 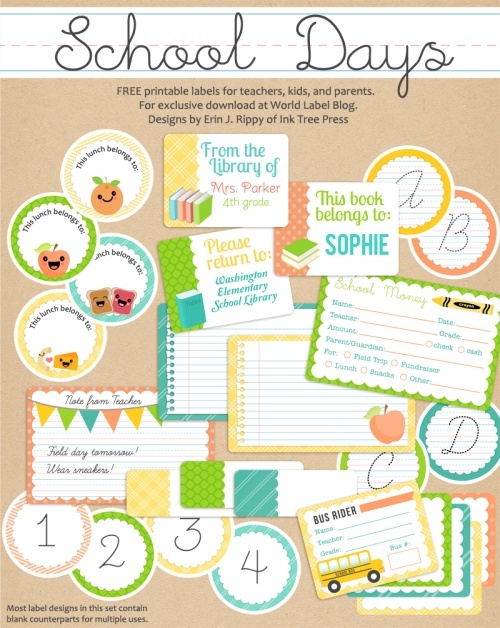 We offer label designs for free that are perfect to use for both your kids and busy School teachers. 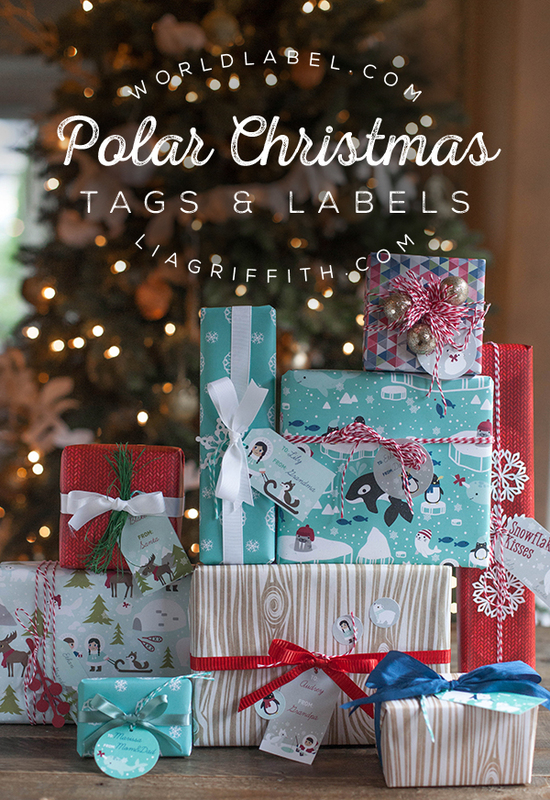 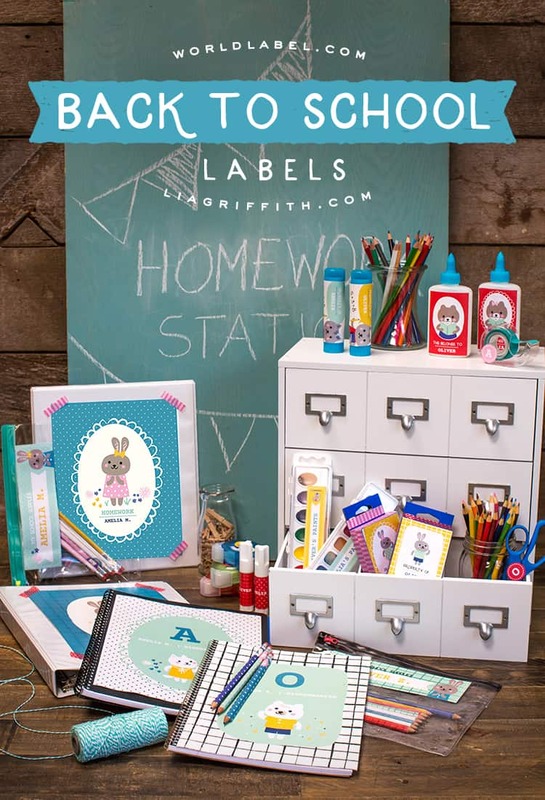 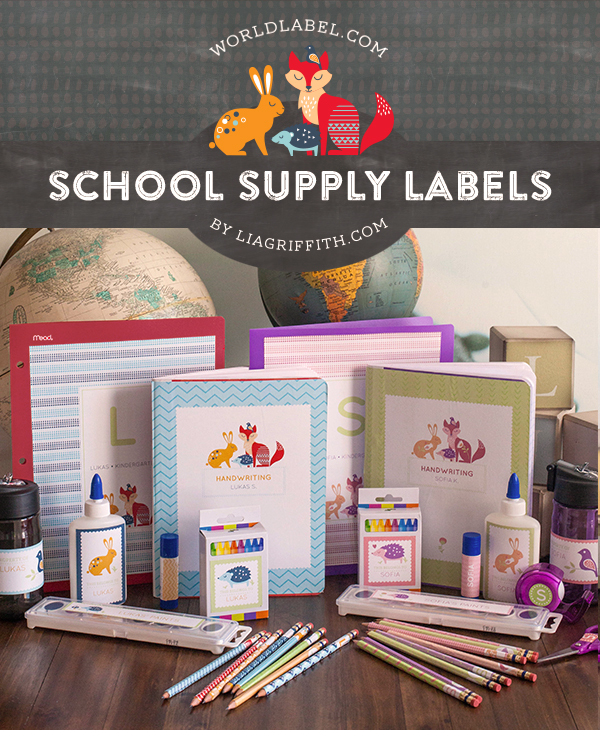 Our labels can help anyone get organized for school. 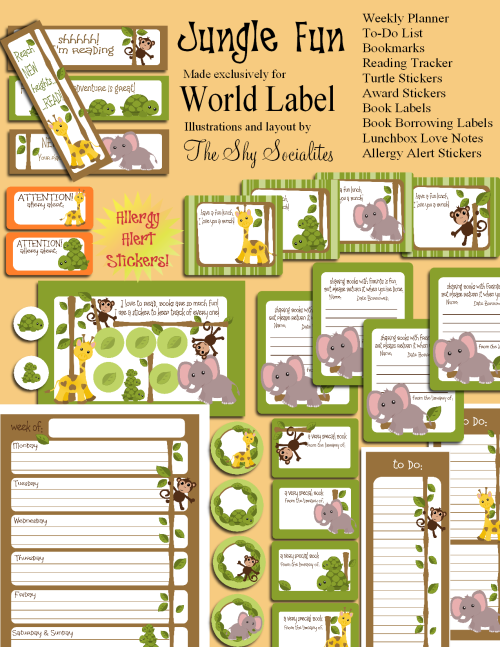 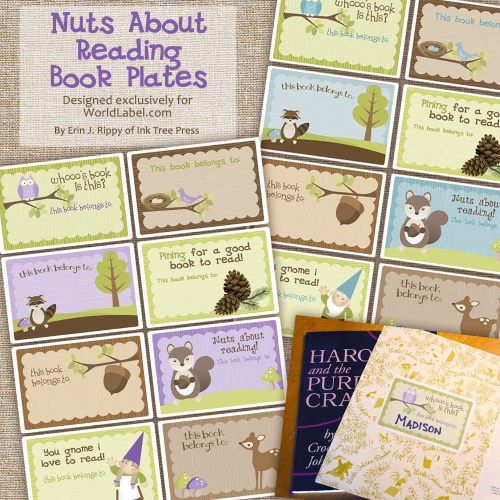 Label your child's books and help them keep track of their personal property. 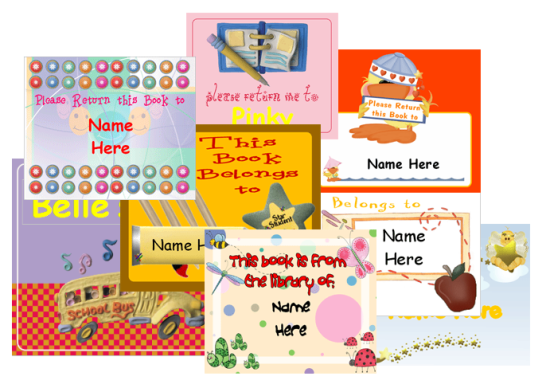 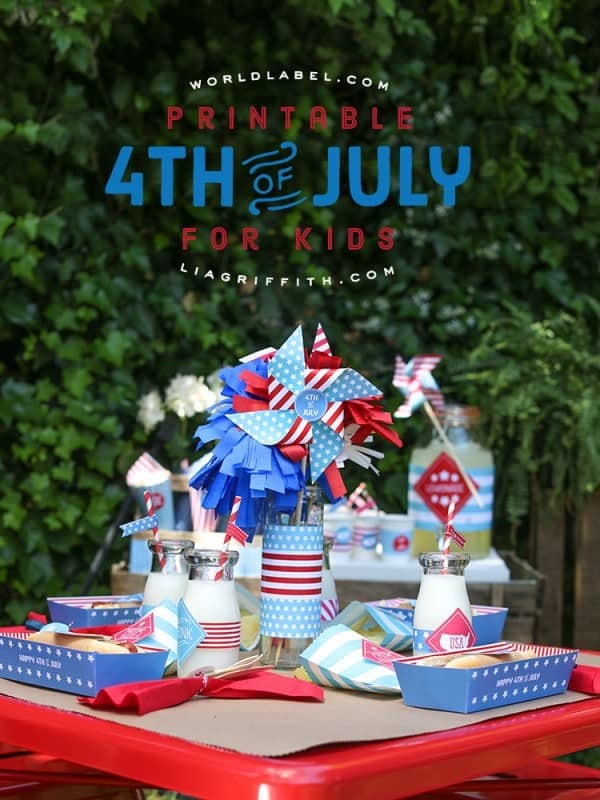 Also included in this collection are Kids Valentines Day Labels, Labels for Kids Parties and more! 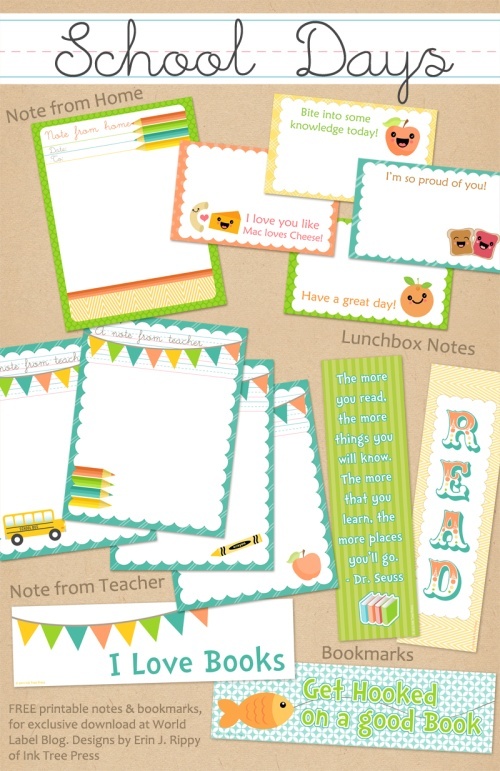 Make sure you come back often to visit as we keep on adding more pre-designed label templates for kids and teachers to use throughout the year!